In Fiore del Mare Pendant, a South Sea pearl blooms forth from graceful petals of gold. 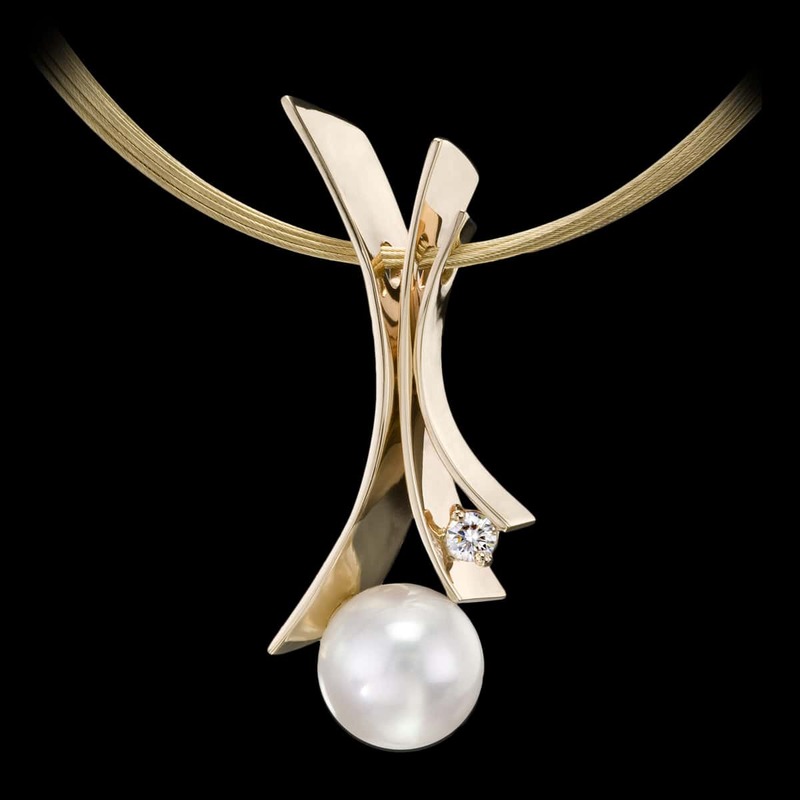 This unique pendant design includes stunning South Sea pearl with diamond accents set in yellow gold. To purchase, call (949) 715-0953 or use our contact form below.